We seek to be the preeminent community where research, practice, and learning intersect to produce valuable design knowledge and applications. This volume of Advances in Strategic Management explores emerging trends and contemporary research in the field of organization design. It reflects a renewed focus on the universal problems of organizing - the division of labor and the integration of effort. At the same time, it incorporates new ides on designs for cooperation and coordination in organizations. The studies published here employ a wide variety of theories and research designs to contribute to this renewal of organization design research, considering collaborative ways of working, organizational learning, and strategic innovation. More information here. Become a member of an international community of scholars and professionals dedicated to advancing the theory and practice of organization design. JOD's mission is to publish theoretical and practical articles on all aspects of organization design. Log In and share teaching materials, find member-to-member news, job openings, videos etc. 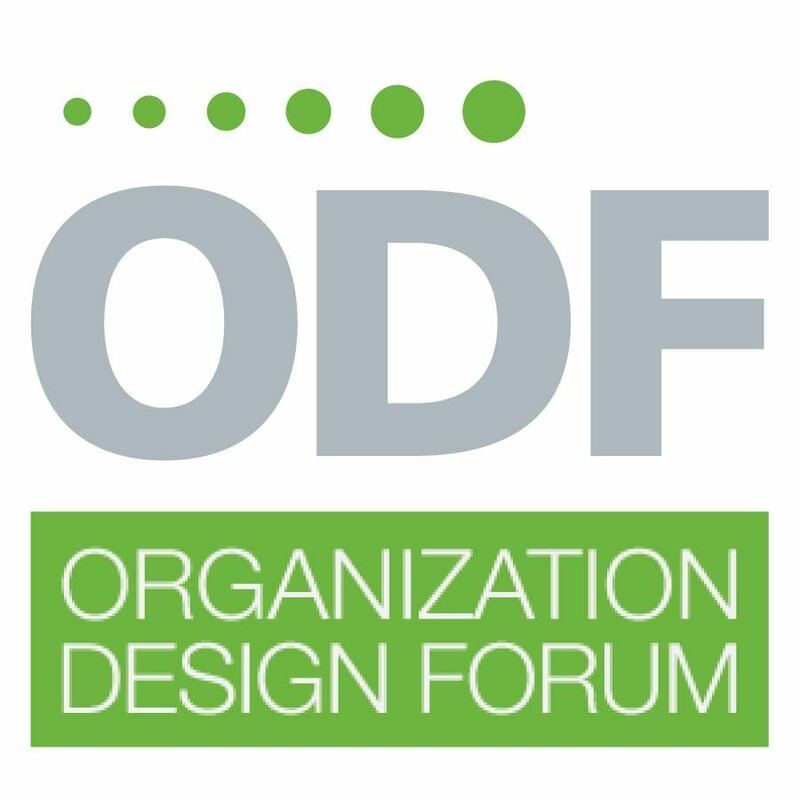 Membership in the community is open to any individual, firm, organization or institution with an interest in advancing the knowledge and practice of organization design and who wish to support and enhance ODC's mission. Click here if you wish to join us.